Need wifi to complete a homework assignment? More and more small, independent Cafes and Restaurants are providing free WiFi hotspots. 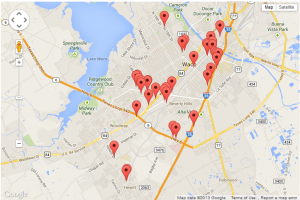 Please click the map below for Cafes with free Wi-Fi in Hewitt, TX.